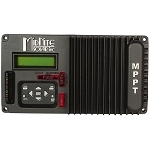 Midnite's KID 30 amp MPPT charge controller has so many great features - we don't know where to begin! Ideal for small renewable energy systems, the KID allows for true input paralleling. As your power needs grow, and you need more than 30A, add more modules to the array, and a second KID. This will give you twice the power from a single array, and will act as a 60A charge controller for the system. 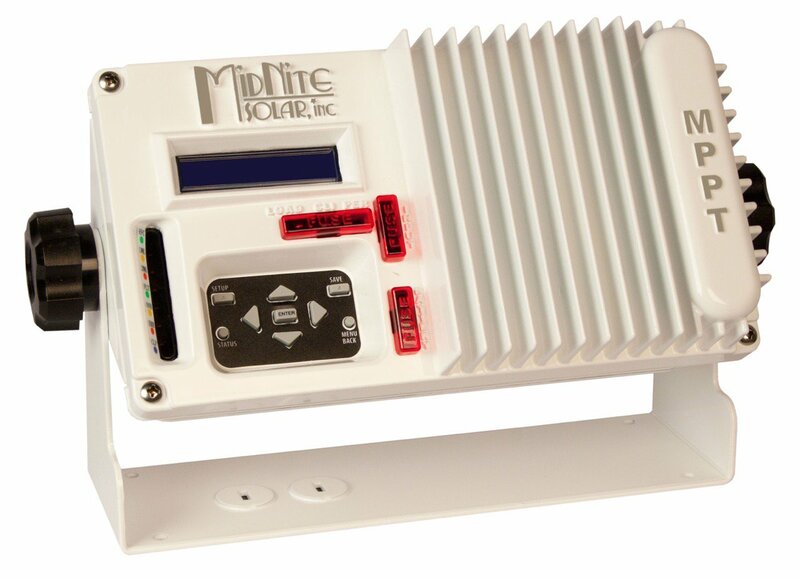 Up to 12 charge controllers can be wired together, for even more potential, giving you a nice, scalable solution. Auxiliary port - can be used for generator starter, low battery disconnect signal, or Amp-Hour reading of the batteries, with the Whiz Bang Jr.